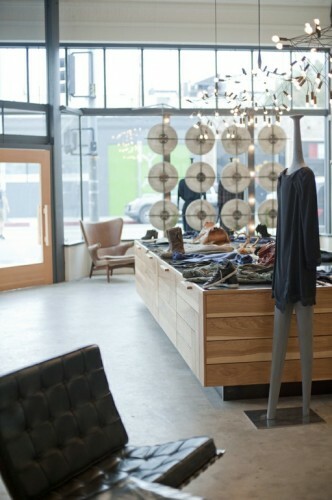 My fav fav clothing store, Heist, is right down the street from me on Abbot Kinney…yes, very dangerous. 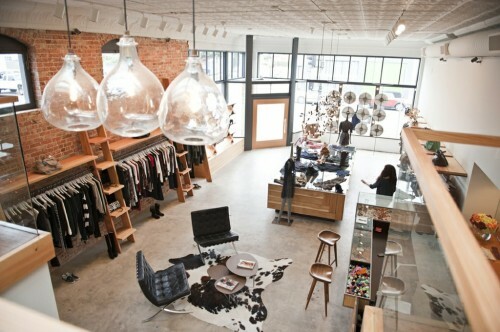 They recently moved into a new super cool space designed by Mike Lee and Deb Rumens of Chinese Jesus. 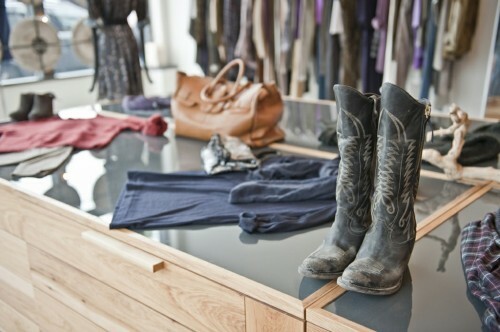 They carry great hard to find designers like Isabel Marant, Brochu Walker and Pantofola D’Oro, among many others. I love everything about it and everything in it.